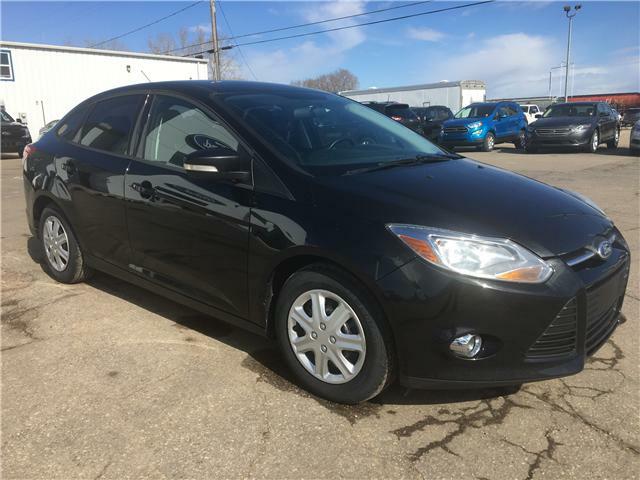 SE Sport Package, Fog Lamps, Perimeter Alarm, Rear Spoiler, Heated Seats, Rear Parking Sensor, and More! 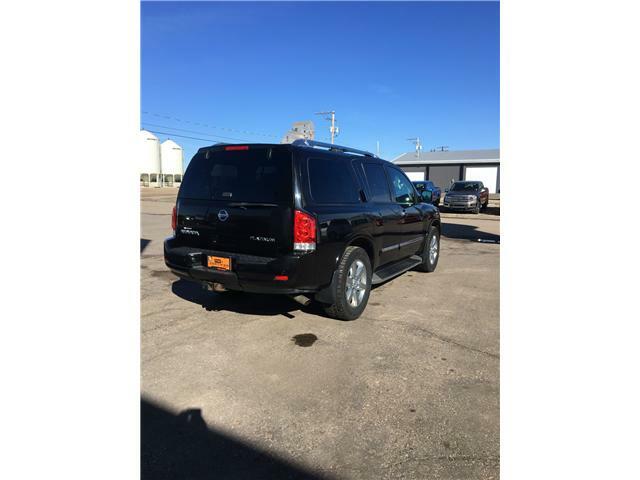 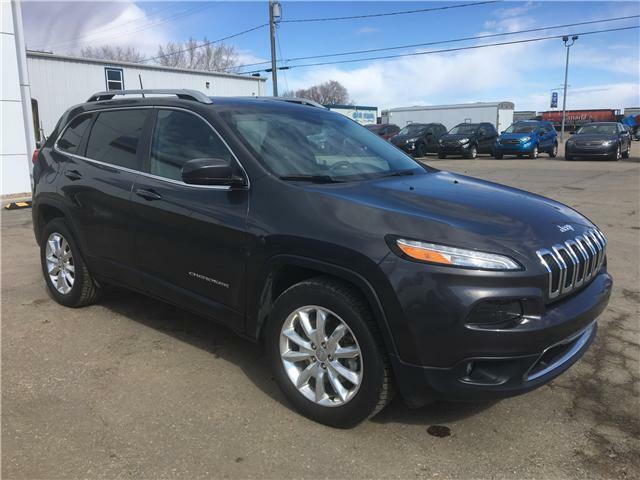 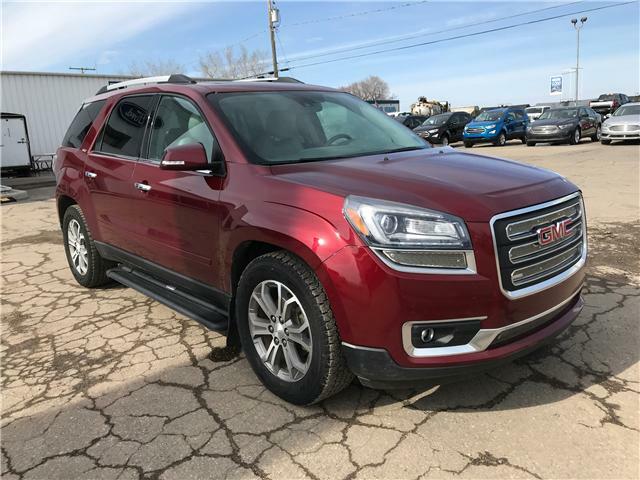 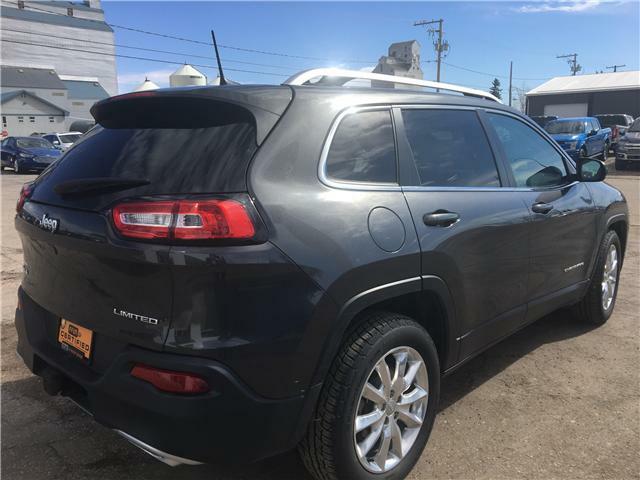 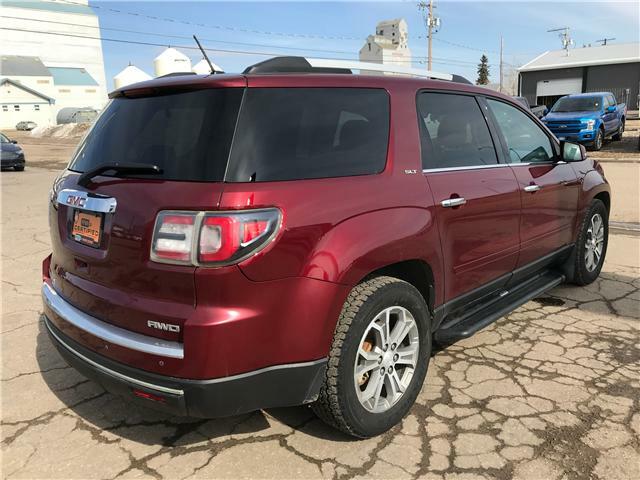 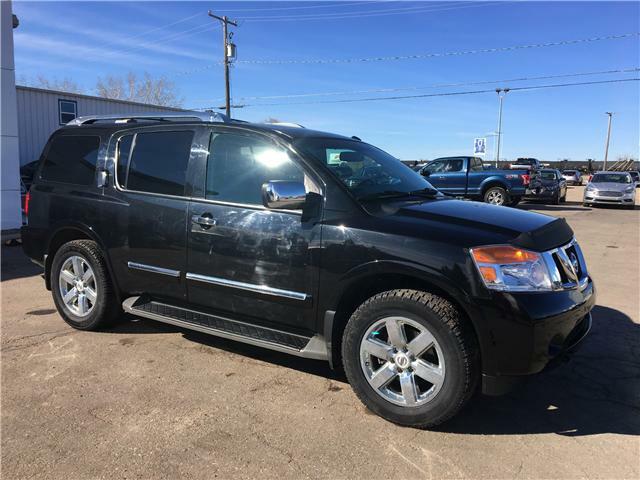 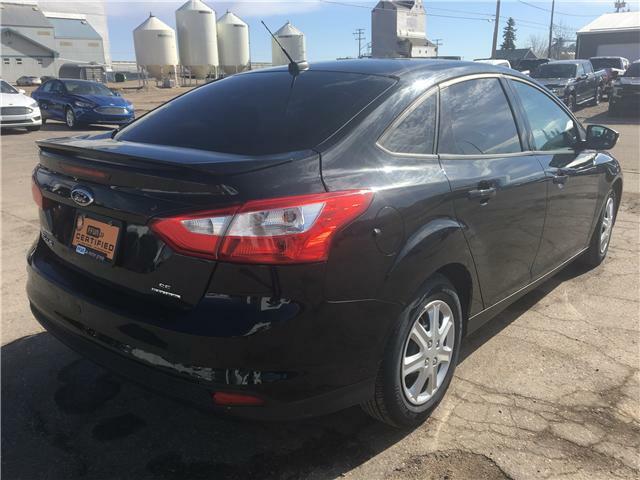 Navigation, Tow Package, Back Up Camera, Heated Leather Seats, Power Sunroof, Dual Climate Control, Keyless Remote, and more! 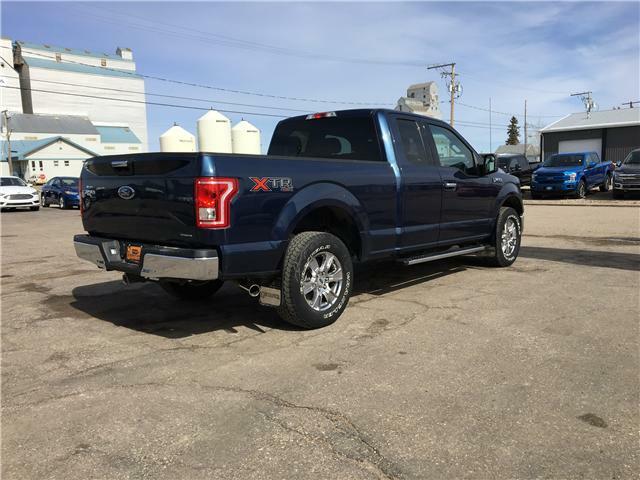 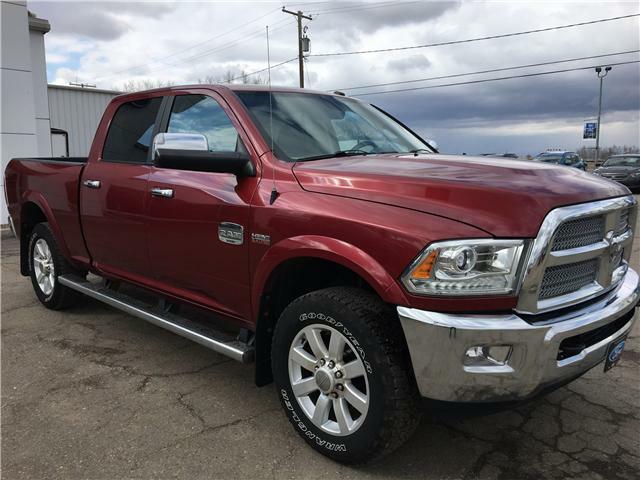 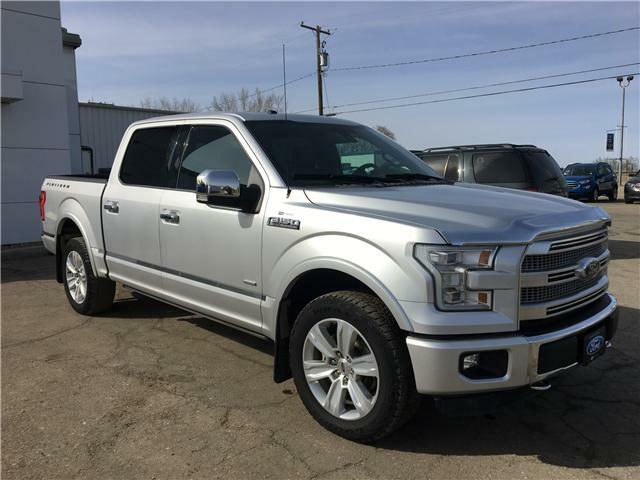 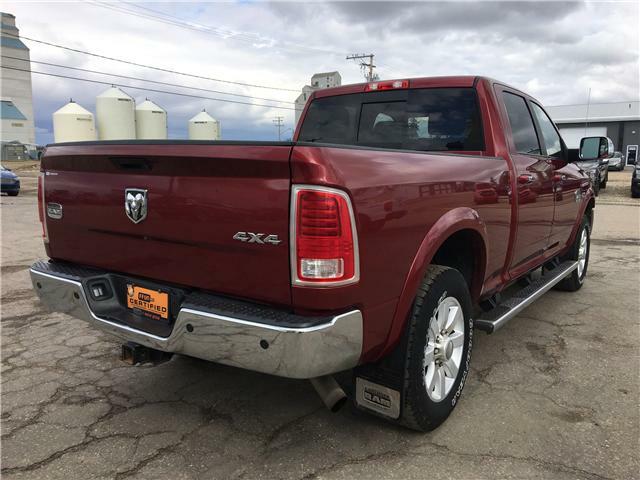 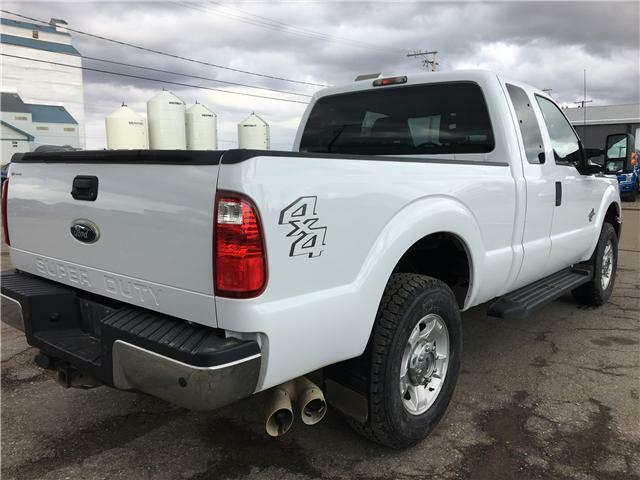 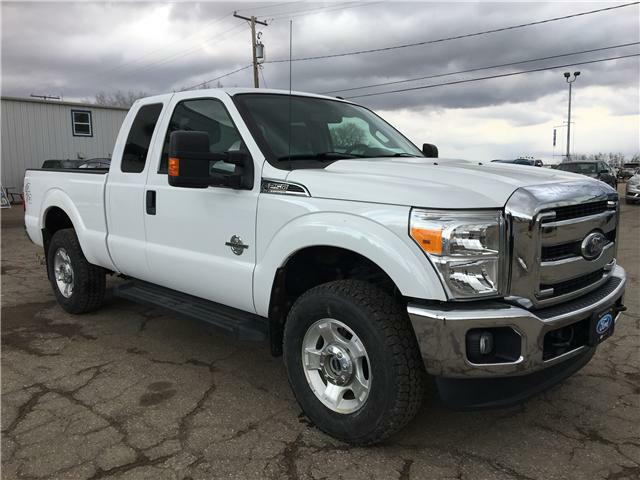 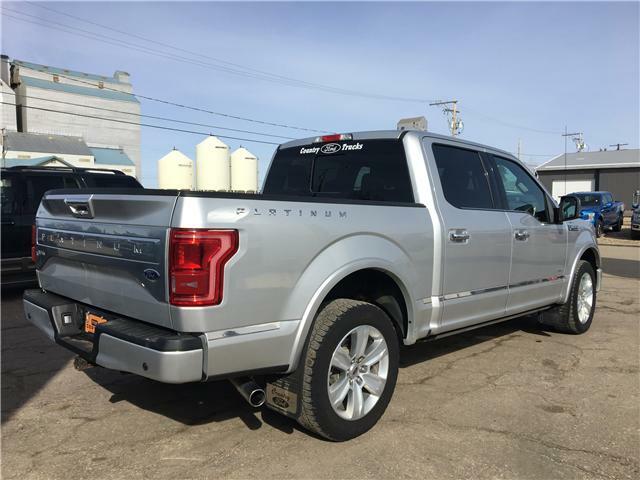 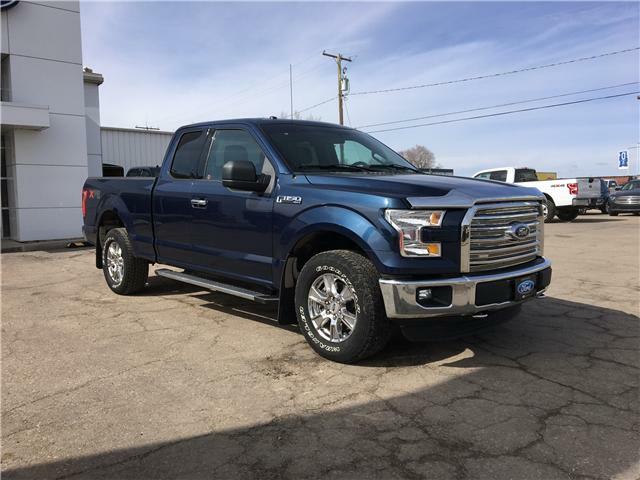 Western Edition Package, Trailer Tow Package, Rear View Camera, Reverse Sensor, Remote Start, Sync Voice Activated System and More!